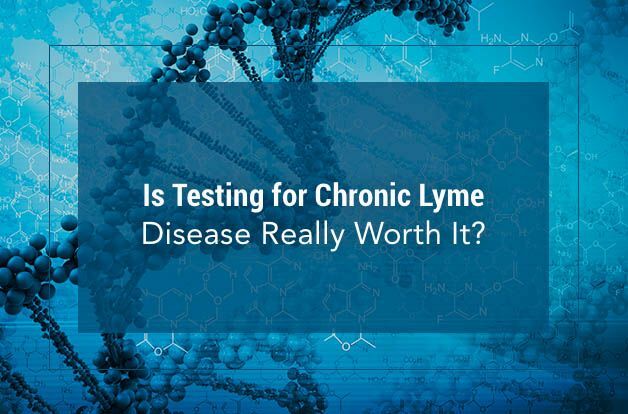 Is Testing for Chronic Lyme Disease Really Worth It? Home/Health-Articles/Is Testing for Chronic Lyme Disease Really Worth It? Right now, there’s a huge proliferation of specialty labs doing testing for chronic Lyme disease and similar illnesses. Because it’s extremely lucrative — people are desperate to prove a diagnosis and willing to pay large sums of money out of pocket to do it. Because conventional labs are not meeting the demand, small labs specializing in microbial testing for stealth microbes are springing up everywhere. Interestingly, just the fact that this is happening illustrates how fundamentally flawed the current view of chronic Lyme disease really is. 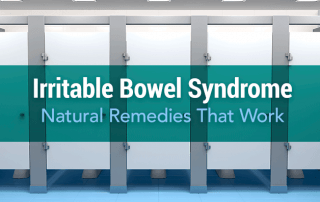 Western medicine views all infectious microbial illnesses as basically the same. This dates back to 1890 when a scientist named Robert Koch made some observations about microbes that cause disease. Koch’s Postulates suggested that specific microbial illnesses were caused by specific microbes. In other words, Mycobacterium tuberculosis was the sole cause of tuberculosis. The postulates also defined that the organism must be isolated from the diseased host to make a firm diagnosis. 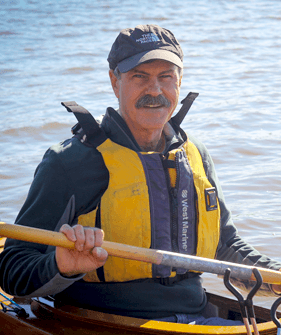 In addition, Koch stated that disease-causing organisms were never found in healthy hosts (though this was disproven for many pathogens during Koch’s lifetime). While much of what Koch postulated does hold true for highly virulent microbes that cause severe illnesses (such as Ebola, tuberculosis, and cholera), it doesn’t apply to much less virulent microbes. Koch’s postulates especially fall apart when applied to chronic illnesses like Lyme disease. Chronic Lyme disease is rarely associated with one microbe. 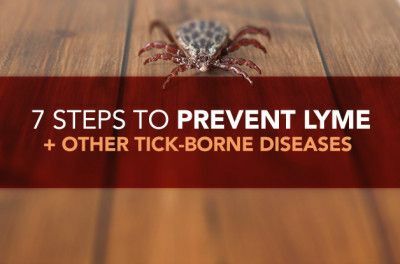 Most people with chronic Lyme disease carry multiple strains of Borrelia, and many people have been found to carry more than one species of Borrelia. Co-infections with other microbes are more the exception than the rule. All of the microbes associated with chronic Lyme disease can live inside cells. Intracellular microbes have not been found not to follow any of Koch’s postulates. 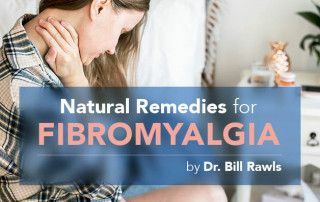 And yet, Western medicine doggedly adheres to the “identify, target, and destroy” approach for managing all microbial illnesses… even chronic Lyme disease. 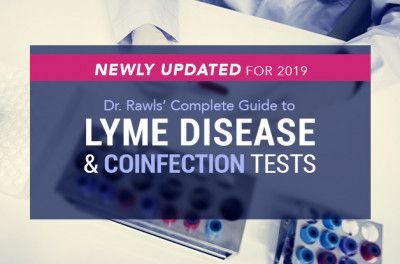 This leaves everyone who suspects Lyme disease feeling obligated to have test positive proof of a microbe before they can be adequately treated. The testing for Lyme disease, however, is really not very good. The testing that is available only tests for a small fraction of the possible species of microbes that can be associated with Lyme disease. There are 20 known species of Borrelia alone that cause illnesses and new ones are discovered every year. And that’s just Borrelia. There are literally hundreds of species of illness-causing microbes that can be carried by ticks. The value of testing being done can also be a bit misleading. Whether you are using serology (testing for antibodies produced by the body against the microbe), or specific microbial DNA using PCR, the results are not very accurate for chronic infections. The “sensitivity” of a test is how often the test reliably picks up the presence of the targeted microbe. Very commonly you see quotes of 85-95% sensitivity…which sounds pretty good. You get the impression that if you are carrying the microbe in your system, the chances of picking it up with the given test is pretty high. But let’s dig a bit deeper into what that really means. To arrive at that 85-95%, the lab uses the test on a population of people who are absolutely known to be carrying the microbe. In other words, the stated test will be positive 85-95% of the time in a population of people who are 100% known to be infected with the microbe. Generally control population is made up of people are acutely ill and very symptomatic. No matter what type of testing being used, whether it’s blood or urine, serology or microbe DNA, tests for Lyme disease are most valuable when testing for acute symptomatic illness. Acute illness is when the microbe is very present in blood and the immune system is reacting very strongly. 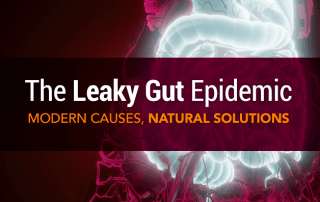 Once the infection becomes chronic, the microbes have cleared the blood, the immune reaction has settled down, and the microbes are present in very low concentrations in tissues. This makes detecting them extremely difficult. No one knows, not even any of the labs, how good or bad these tests are for picking up chronic infections with stealth microbes like Borrelia. And they would be unlikely to tell you if they knew, because it could be as low as 50%… or even 30%. 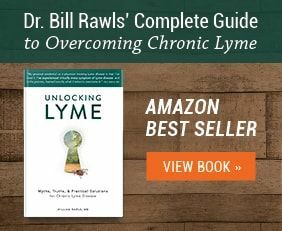 It boils down to this: if you have all the symptoms of chronic Lyme disease and got bitten by a tick, you most probably have Lyme disease. 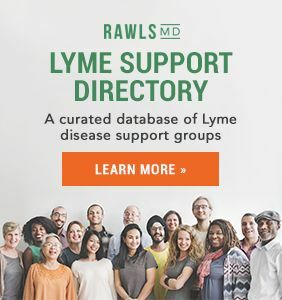 And even if you don’t remember being bitten by a tick and have all the symptoms of chronic Lyme disease, you still probably have Lyme disease. No matter what the test for Borrelia shows. And you have other microbes, too. So, is there is any real value in testing? Testing for tick-borne microbial illnesses is most valuable for diagnosing acute symptomatic illness. It is especially important if a more virulent microbe like Rickettsia rickettsii (the cause of Rocky Mountain Spotted Fever), Ehrlichia, Anaplasma, or Babesia is suspected. Even then, researchers are now finding that there are dozens of species of each of these microbes — many for which testing is limited. Your money for labs also goes to support research in testing. Basically all forms of testing for stealth microbes should be considered experimental. But the better we get at it, the more we know. At some point, it may be possible to define all the microbes in your body with DNA testing. Sorting out the bad ones from the many thousands of species of good ones then becomes the problem — they all tend to blend together. 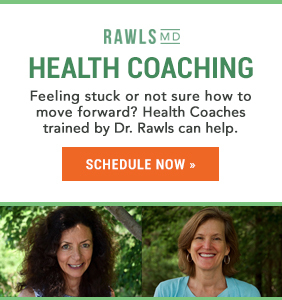 Possibly more important is knowing how to best approach chronic Lyme disease. 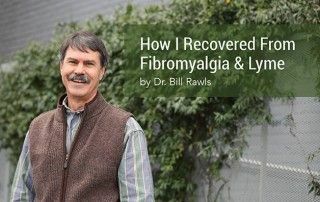 The underlying problem in chronic Lyme disease is immune dysfunction. 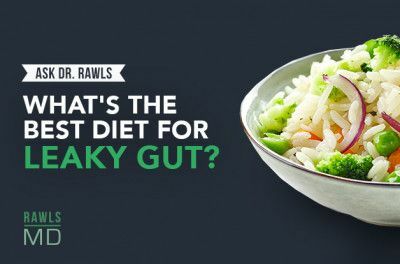 Targeting and killing microbes alone rarely results in wellness. 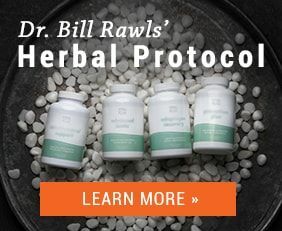 You must also address the immune dysfunction.